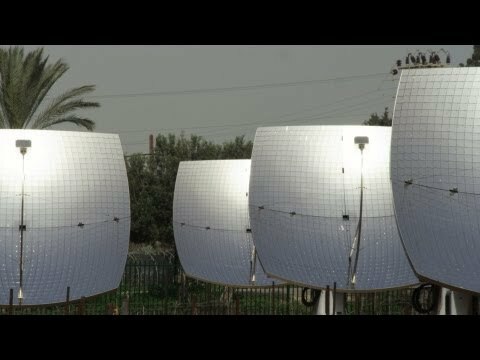 Royalty Free Stock Video Footage of solar panels shot in Israel at 4k with Red. 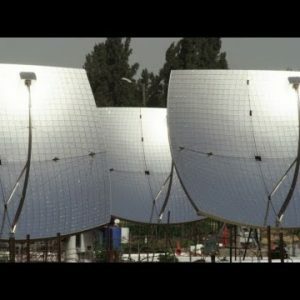 Royalty Free Stock Video Footage panorama of a solar power plant shot in Israel at 4k with Red. 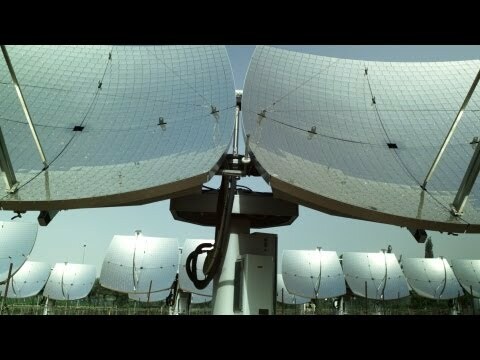 Royalty Free Stock Video Footage of a solar power plant shot in Israel at 4k with Red. 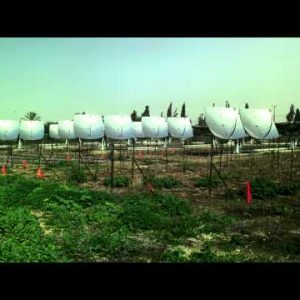 Royalty Free Stock Video Footage panorama of solar panels shot in Israel at 4k with Red. 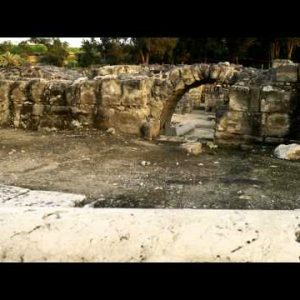 Royalty Free Stock Video Footage of ruined Beit She’an buildings shot in Israel at 4k with Red. 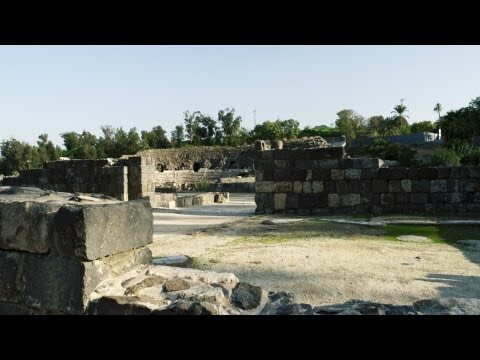 Royalty Free Stock Video Footage of Beit She’an ruins shot in Israel at 4k with Red. 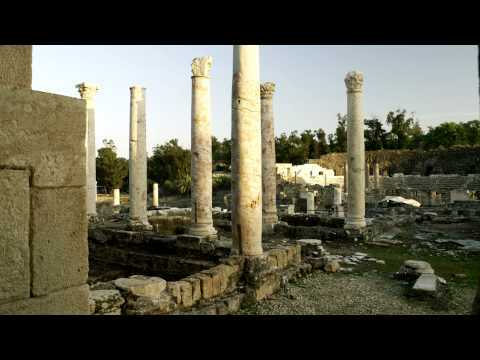 Royalty Free Stock Video Footage of Beit She’an columns shot in Israel at 4k with Red. 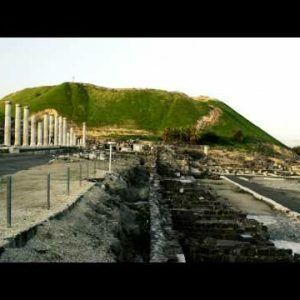 Royalty Free Stock Video Footage of a green hill at Beit She’an shot in Israel at 4k with Red. 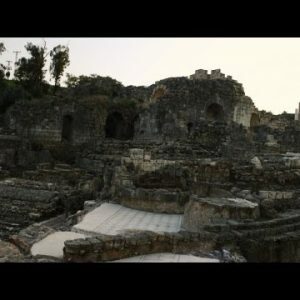 Royalty Free Stock Video Footage of Beit She’an bathhouse ruins shot in Israel at 4k with Red. 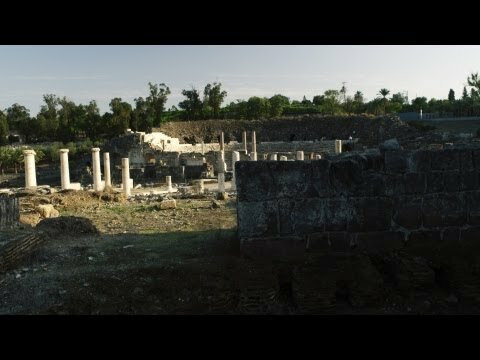 Royalty Free Stock Video Footage of ruins at Beit She’an shot in Israel at 4k with Red. 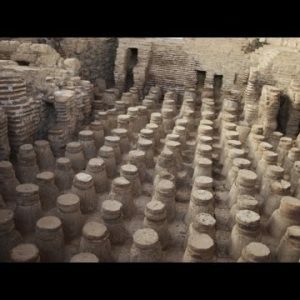 Royalty Free Stock Video Footage of the ancient city Beit She’an shot in Israel at 4k with Red. Royalty Free Stock Video Footage of ruined walls at Beit She’an shot in Israel at 4k with Red. 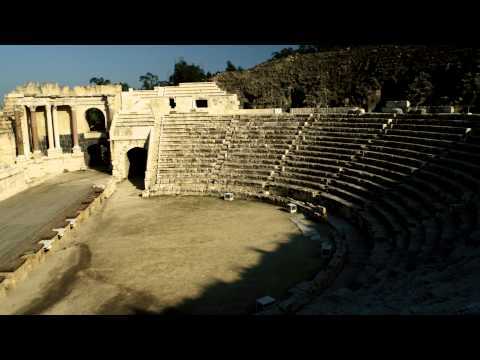 Royalty Free Stock Video Footage of theater at Beit She’an shot in Israel at 4k with Red. 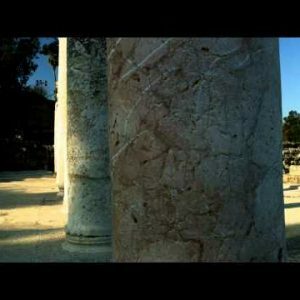 Royalty Free Stock Video Footage of ancient columns shot in Israel at 4k with Red. 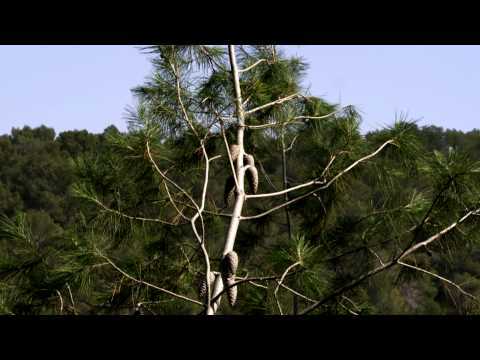 Royalty Free Stock Video Footage of coniferous trees shot in Israel at 4k with Red. 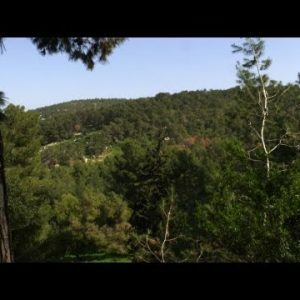 Royalty Free Stock Video Footage of a forested mountainside shot in Israel at 4k with Red. 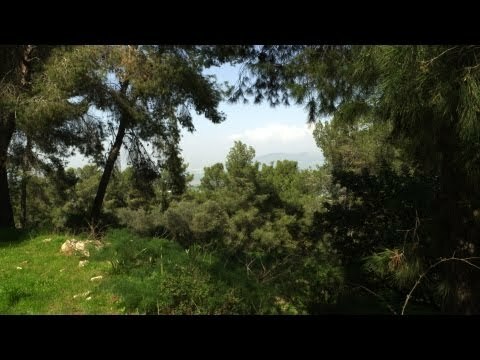 Royalty Free Stock Video Footage of a forest clearing shot in Israel at 4k with Red. 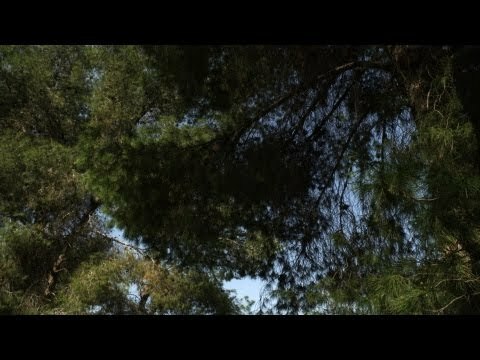 Royalty Free Stock Video Footage of a coniferous tree shot in Israel at 4k with Red. 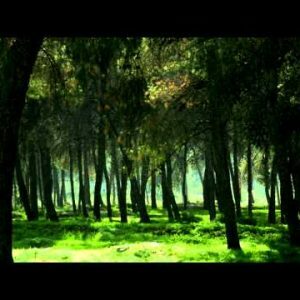 Royalty Free Stock Video Footage of a silhouetted forest shot in Israel at 4k with Red. Royalty Free Stock Video Footage of forest trees shot in Israel at 4k with Red. 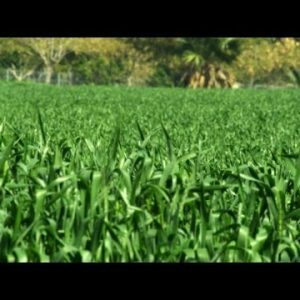 Royalty Free Stock Video Footage of a green field shot in Israel at 4k with Red. 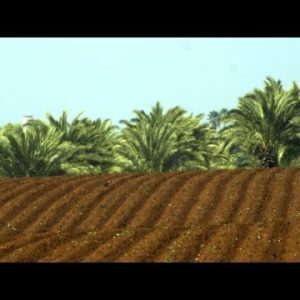 Royalty Free Stock Video Footage panorama of furrows and palm trees shot in Israel at 4k with Red. 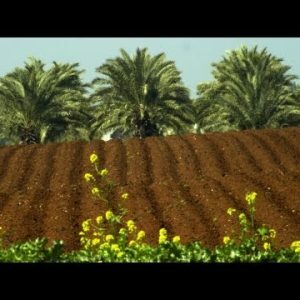 Royalty Free Stock Video Footage of furrows and palm trees shot in Israel at 4k with Red. 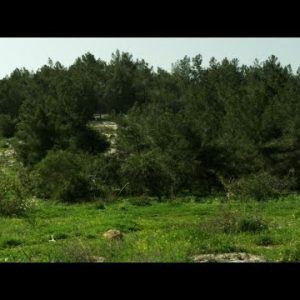 Royalty Free Stock Video Footage panorama of a meadow and trees shot in Israel at 4k with Red. Royalty Free Stock Video Footage of a forest and meadow shot in Israel at 4k with Red.